How Can You Keep Your Garden Green? 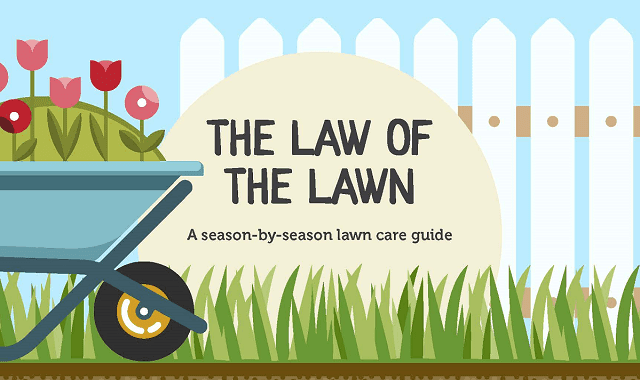 #Infographic ~ Visualistan '+g+"
We have teamed up with Compost Direct, gardening gurus and retailers of landscaping garden bark, to bring you this season-to-season guide on keeping your lawn looking luscious. From increasing your mowing frequency in spring to aerating your lawn in summer, this guide has all you need to know. There are also some handy tips on handling those troublesome problems such as weeds that can get in the way of a well-kept lawn. Read on to find out more!